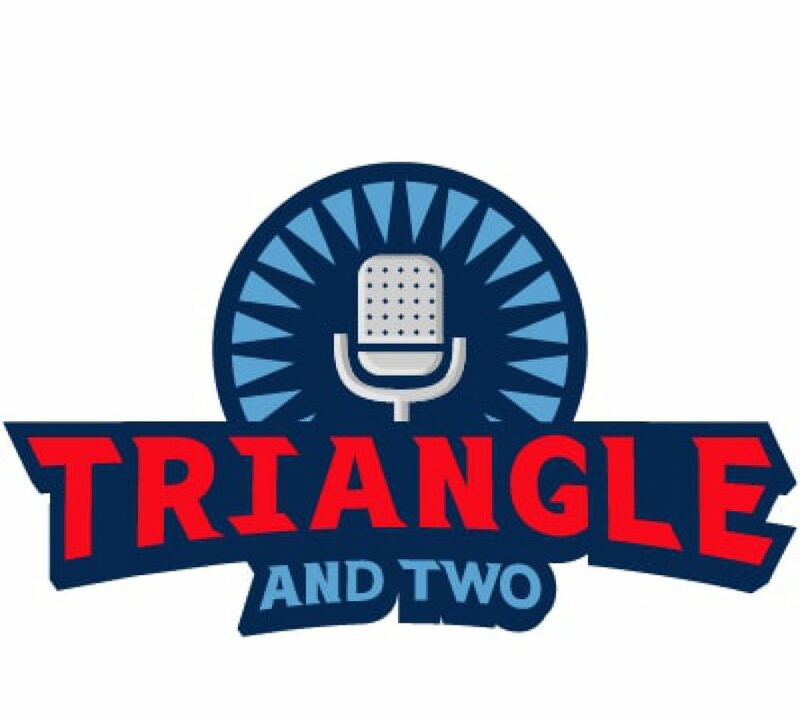 Welcome Triangle Sports fans! It’s that time of year again, snow is falling across the state, the Christmas spirit has gone away, and our professional sports teams are leaving us disappointed like they love to do. Of course the Panthers would lose on a sack in the playoffs, and obviously the Hornets would stink and be ready to trade away their best player, and we won’t even mention the Hurricanes. So if you’re a North Carolina sports fan, may be wondering what you can tune into as we slog through the dreary winter months. “Saturday night and we in the spot, don’t believe me just watch” -Bruno Mars, and the bravest fans of State and Carolina.